Donna moved from the family home to The Garden, the Alzheimer’s and Dementia Personal Care neighborhood located within the Pine Run Health Center. With a compassionate 24-hour visitation policy, Jim was able to spend time with his beloved wife any hour, day or night. He also knew Donna was receiving the full continuum of quality care she required. 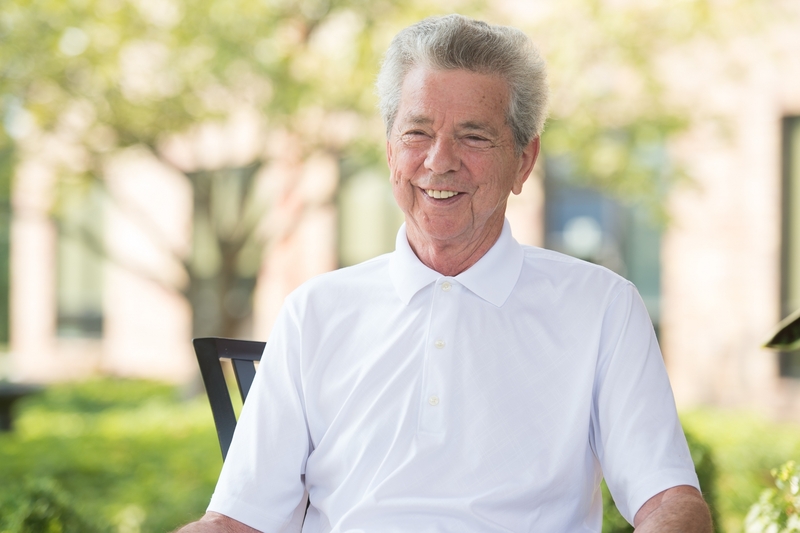 “Life dealt me a tough situation but I made the best of it with Pine Run’s help,” says Jim. Jim’s generous contribution to Pine Run honors Donna, who passed away in 2013. He also wishes to support other families dealing with similarly difficult challenges and to recognize the level of care his wife received during her two years at The Garden.